We’ve had a great week at Cow HQ – taking home the gold at the PR Moment Awards for Financial Services Sector Campaign of the Year for our ‘Scam Avoidance School’ work with Santander, as well as being shortlisted for a CIPR Award for the same campaign – HURRAH! 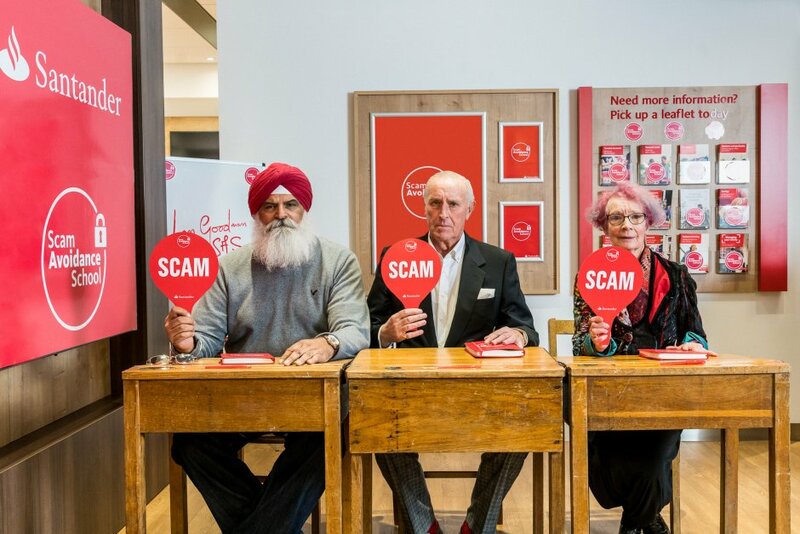 The SAS is a free, interactive and educational class that was launched by Len Goodman and offered to over 60s all over the UK, equipping them with the skills they need to spot the signs of common scams. In a first for any bank, all 806 branches of Santander offered the free scam avoidance training and over 11,000 over 60s attended during the first week of the campaign. Due to the success, the SAS classes have since been rolled out as BAU in branches around the UK. It looks like it’s a 10 from Len and the award judges!